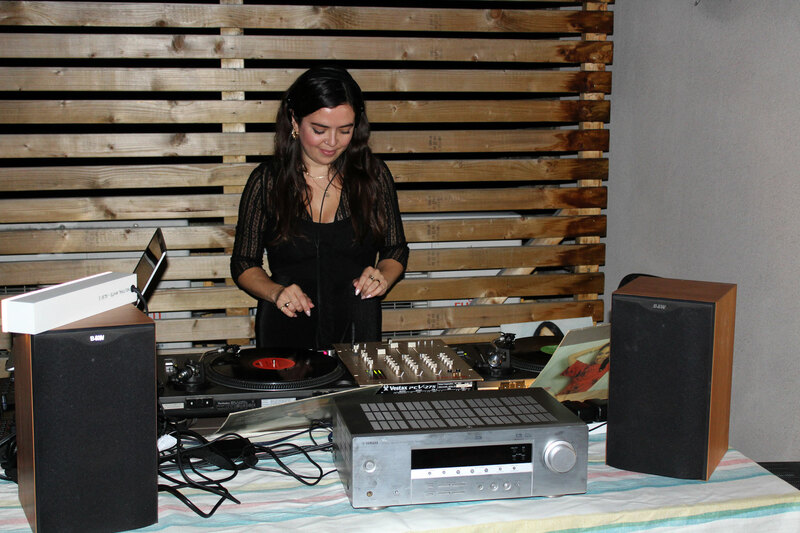 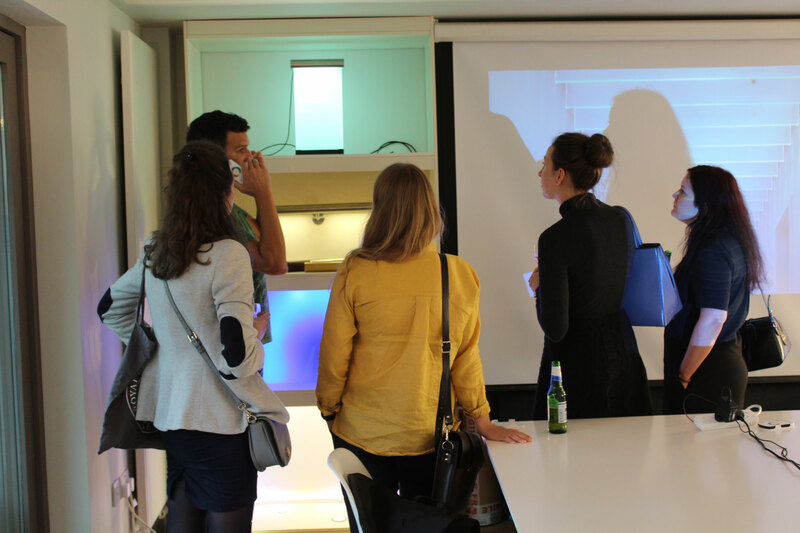 On 18th September, The Light Lab opened their doors for the first ever ‘Light Lab Lates’ event to kick off the Shoreditch Design Triangle 2018. 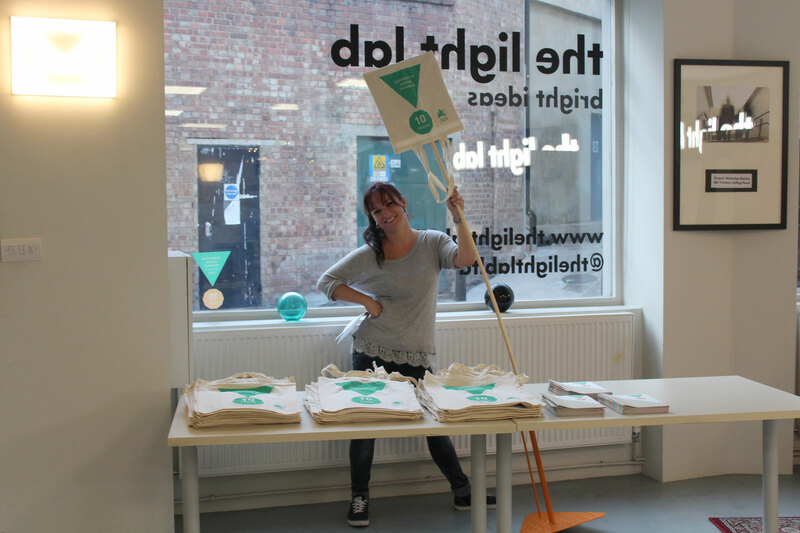 The event, now in it’s 10th year, sees a multitude of creative businesses around Shoreditch opening their offices and studios to the public, giving people a glimpse behind the scenes of their creative process and insight into how their company works. 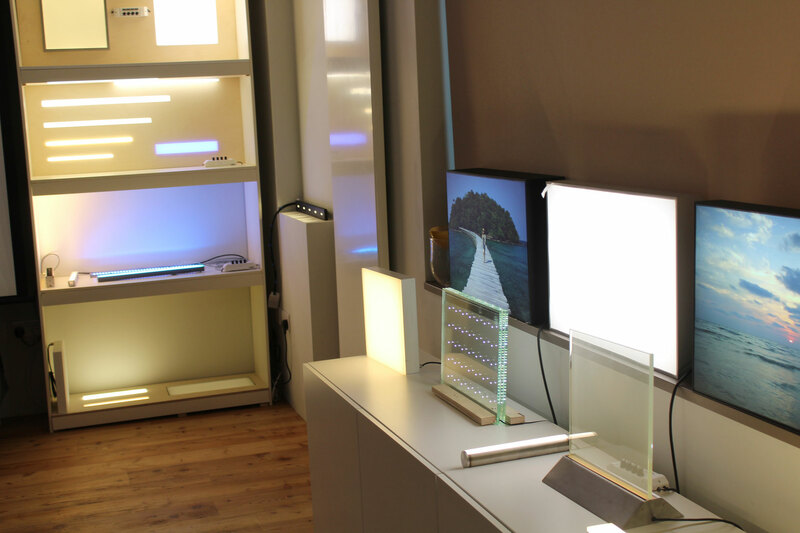 We saw this as a great chance to display our full range of bespoke fittings, including working samples of our featured products, Spectraglass, Glowline, Glowrail and LED panels, and give an insight into our project process, from initial concept, through to design, build and installation. 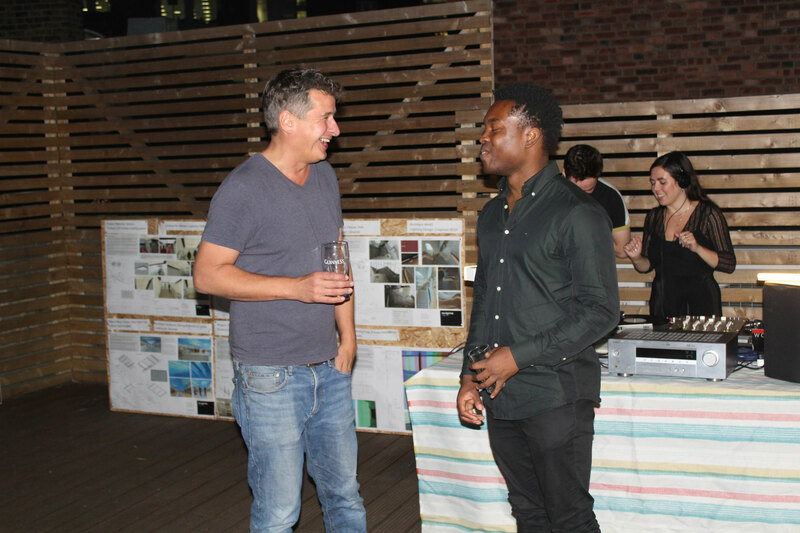 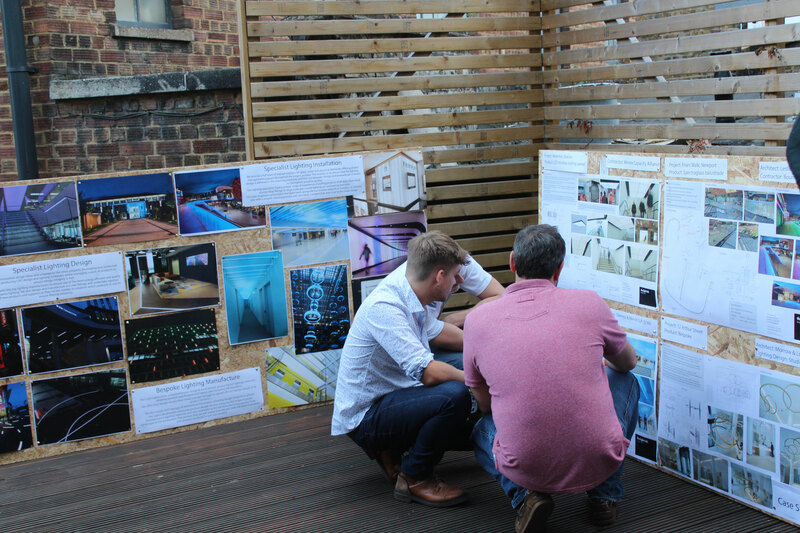 The night had a strong turnout from the architectural & lighting industry, with the likes of Into Lighting, LDI, BM Architects, Jason Bruges Studio and Arup in attendance, alongside a variety of independent lighting and interior designers, engineers and contractors. 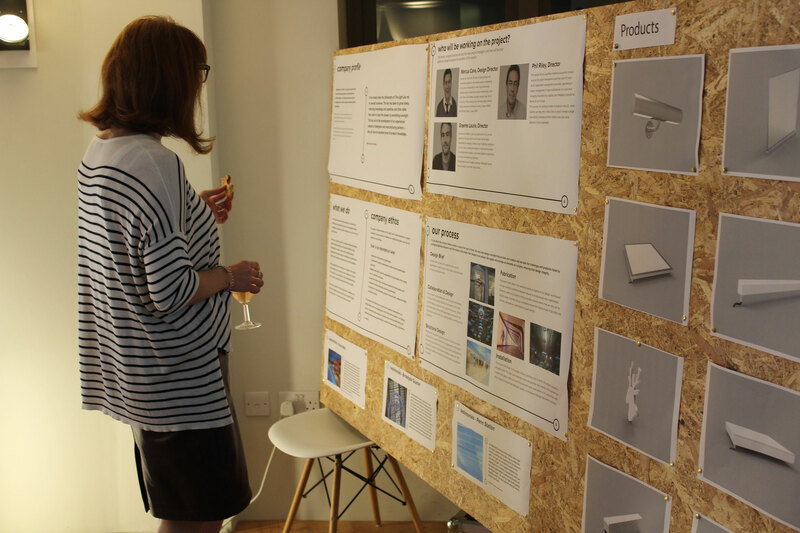 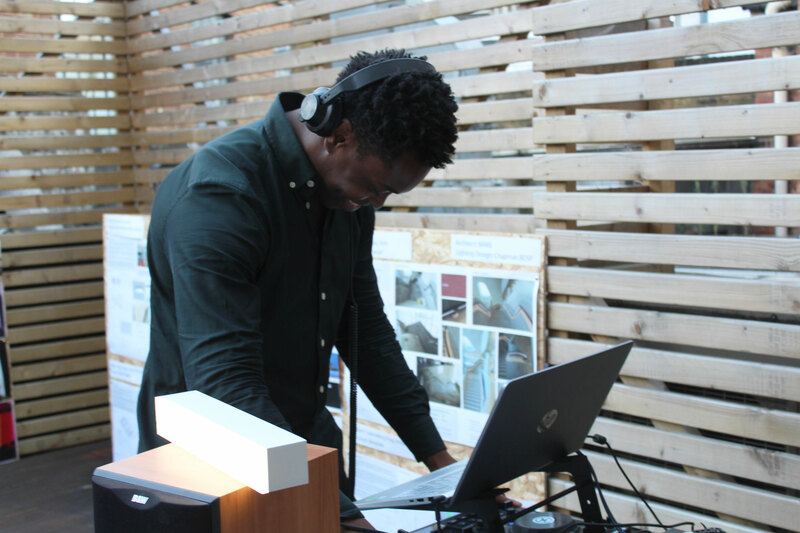 Our first Shoreditch Design Triangle event was a great success for The Light Lab, creating a relaxed, sociable evening to showcase our studio and catch up with friends and colleagues within the lighting industry. 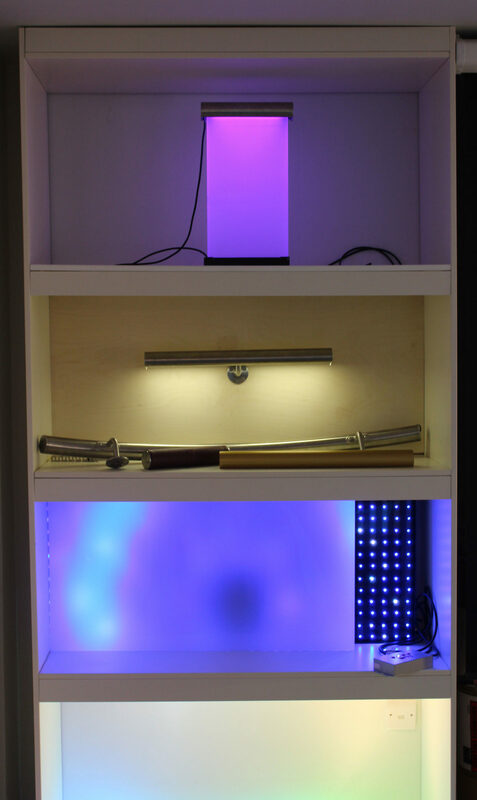 Set to be the first of a number of Light Lab Lates to take place over the next 12 months – watch this space.